Who doesn’t like flowers? 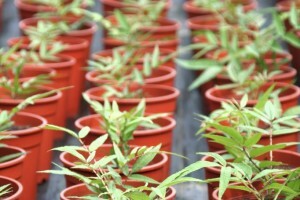 Most of our floral and seedling customers propagate their plants in controlled environment greenhouses to provide the ideal conditions for growth. Thanks to their use we can purchase fresh flowers no matter what the temperature is outside or what season it is. The floral and nursery industry is a long established user of corrugated packaging. 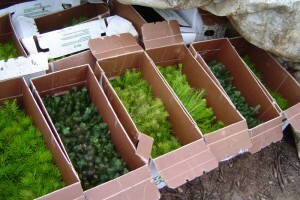 Many of those plants and flowers are delivered in trays and boxes. Pop-up trays as well as full rsc’s are used in this industry to get their product to market. Crown Packaging has a long history servicing the floral, nursery and seedling industry and as a result, the necessary equipment including post-gluers and wax coaters to meet the needs of the industry.